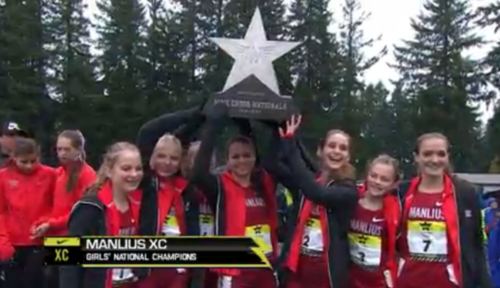 Who needs shoes when you win #NXN Congrats Manlius! 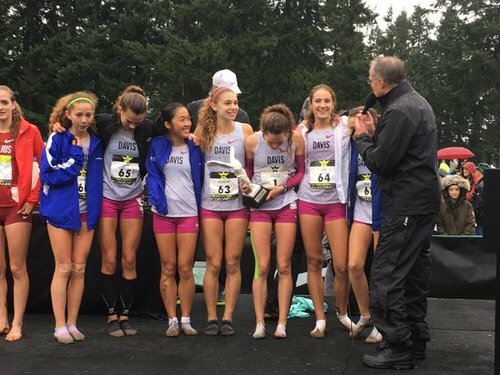 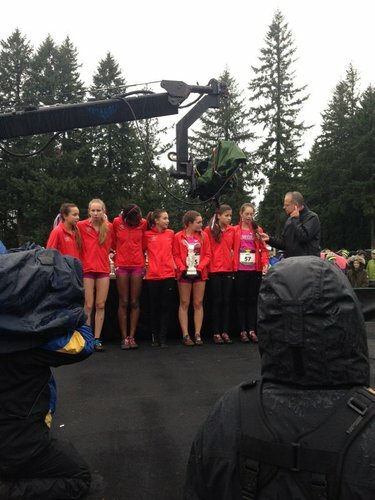 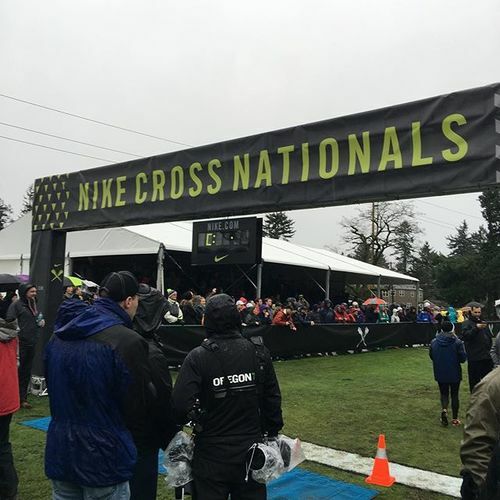 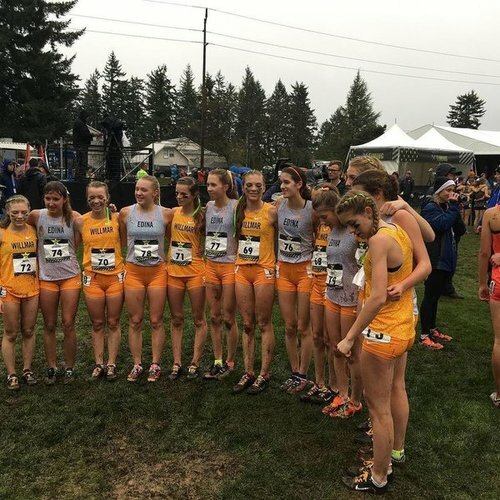 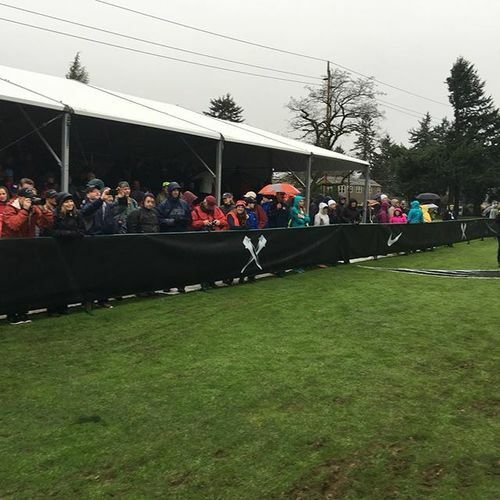 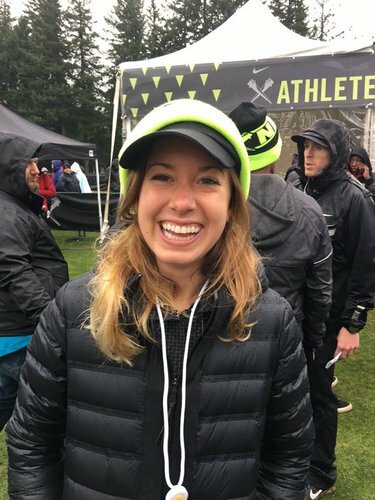 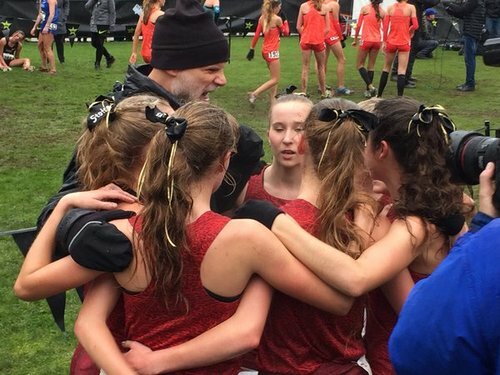 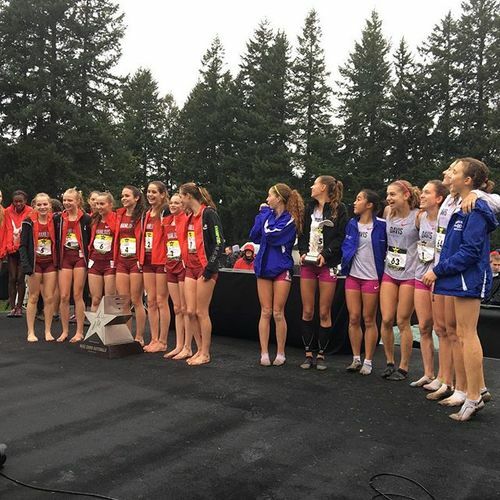 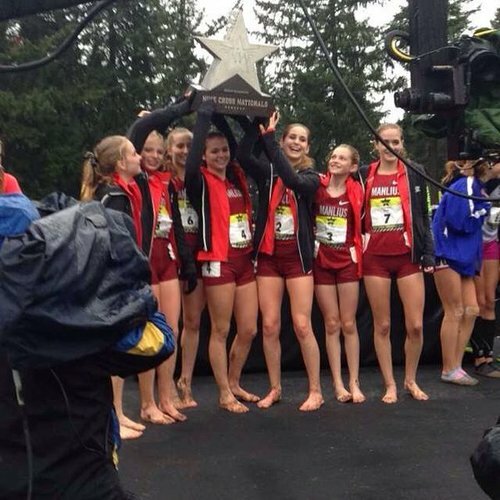 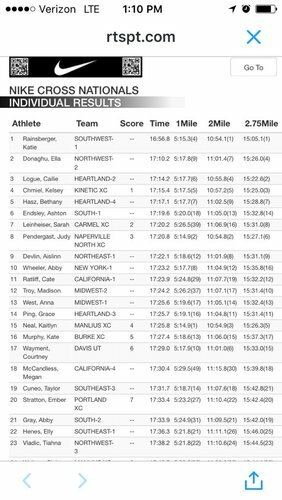 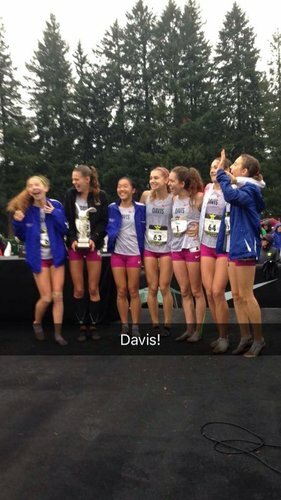 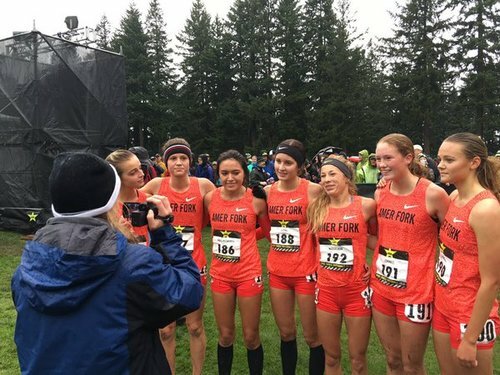 NXN Nike Cross Nationals - Girls 2015 Results - athletic.net/CrossCountry/R…. 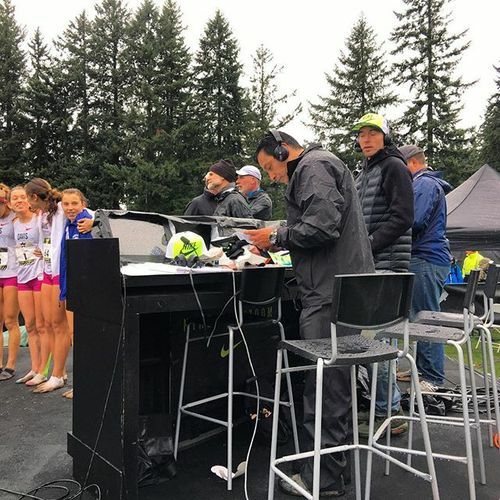 Timing by @RTSPT Record Timing. 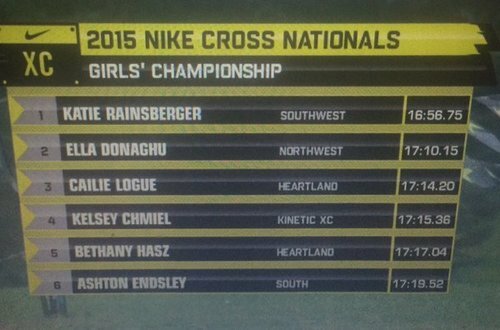 Congrats @CHSGirlsXC great showing representing Ohio! 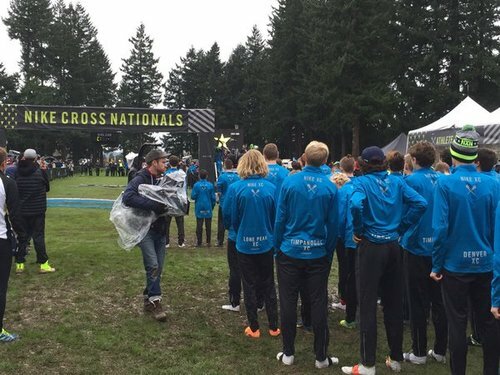 8 minutes away from the start of the boys race at #NXN ! The boys race at #NXN is underway!